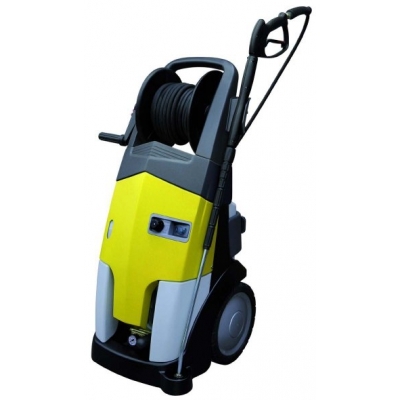 Pro Range Washman EVO XP, hard working, cold water jet washer. Home » Pressure Washers » 60Hz Hot and Cold Pressure Washers » Pro Range Washman EVO XP, hard working, cold water jet washer. Newly updated cold water high pressure cleaner. The newly efficient Washman Evo Pro is ideal in several sectors like: agriculture cleaning and maintenance of machinery, farm tractors, cement mixers, sand blasters, cleaning of plasters and facades; petrol stations, motor shows and car washing areas; cleaning contractors, milk sheds, silos and tanks; primary and secondary building, hard daily works such as cleaning of earthmoving equipment and cranes.